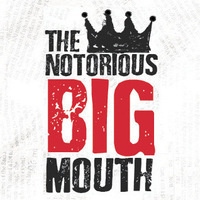 The Notorious BIG Mouth is an open mic celebrating hip hop music and culture at Columbia. Whether your passion is dance, music, poetry, etc., come out and show us what you got! Sign-ups start at 6:30 p.m.